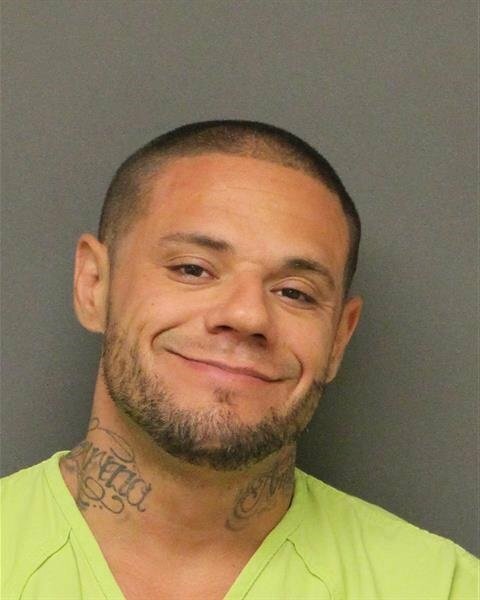 BULLHEAD CITY–A local man is in jail after he allegedly robbed a city employee of his drone at Community Park on Monday. John Joseph Russo, Jr., 33, is facing charges of robbery and driving on a suspended license. Bullhead City Police spokeswoman Emily Fromelt said the male city employee was reportedly using his drone to film a city project at the park when a man, later identified as Russo, came up to the victim in an aggressive manner. Russo reportedly stole the drone and took the controller out of the victims hands by force, she said. He fled the scene before police arrived. Officers were able to conduct a traffic stop on Russo’s vehicle in the vicinity of Summit Lane and Highway 95, said Fromelt. The drone was reportedly found in Russo’s vehicle. Russo reportedly told police he took the drone because he was angry the victim was filming his life. Russo was taken to the Mohave County jail in Kingman. Does this mean the city is watching the general public for any little violation it can get on people? I did wonder why (as a former so called disgruntled employee) why animal control, park ranger, or BPD would show up. It’s bad enough that they attempt putting a locator app on new employees phones,like they did mine! No I’m not seeing little green men Rob Hess/Dave Heath! Now we know Toby Kotter!